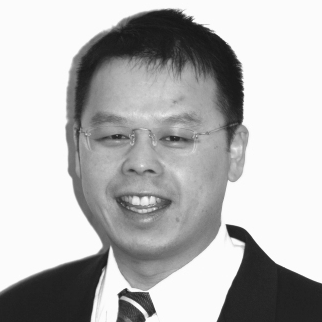 Andrew Au-Young is a principal at Dickson, Stojak, Huang Chartered Accountants. He has 21 years in public practice, serving in his current role at the firm since 2010. Andrew’s areas of specialization include assisting owner-managed businesses, integrating tax plans for the individual and corporation and financial planning. In addition to his CPA and CGA designations, Andrew is a Certified Financial Planner (CFP) with a Diploma of Technology – Accounting from the British Columbia Institute of Technology. A lifelong resident of Vancouver, B.C., Andrew considers himself a numbers person who loves the people, problem-solving and business management aspects of his profession. He is married with two children. If offered the chance to travel anywhere, Andrew would love to see Egypt one day. ©2019 Dickson Stojak Huang. All rights reserved.